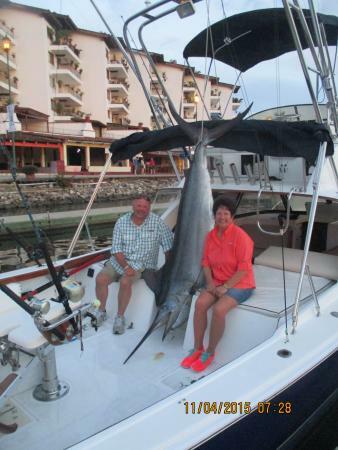 Looking for something else like this to do in Puerto Vallarta? 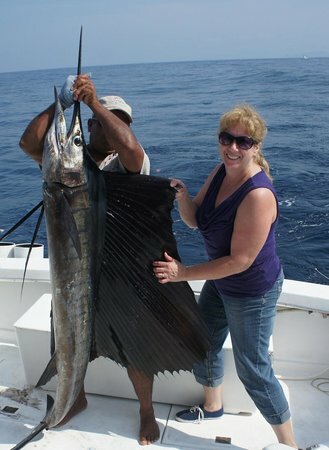 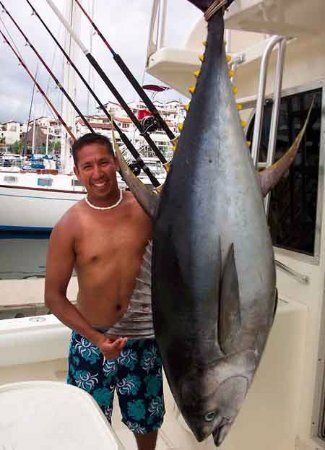 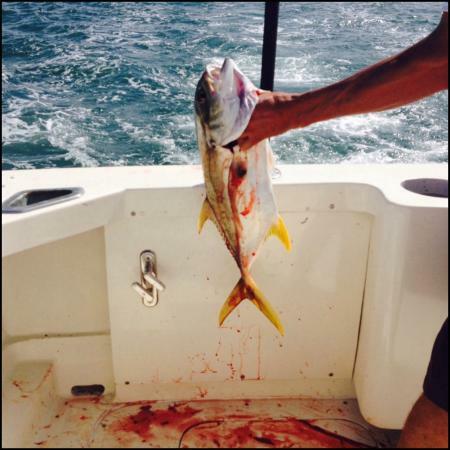 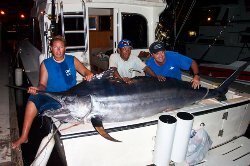 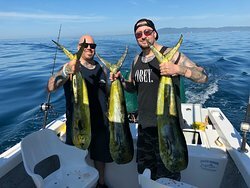 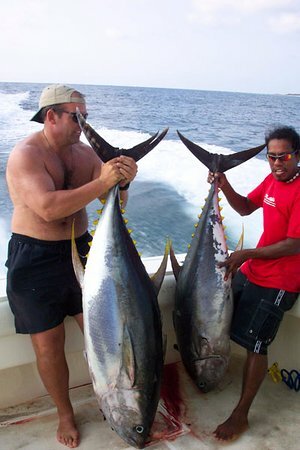 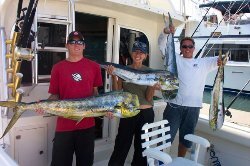 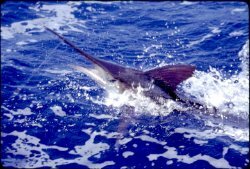 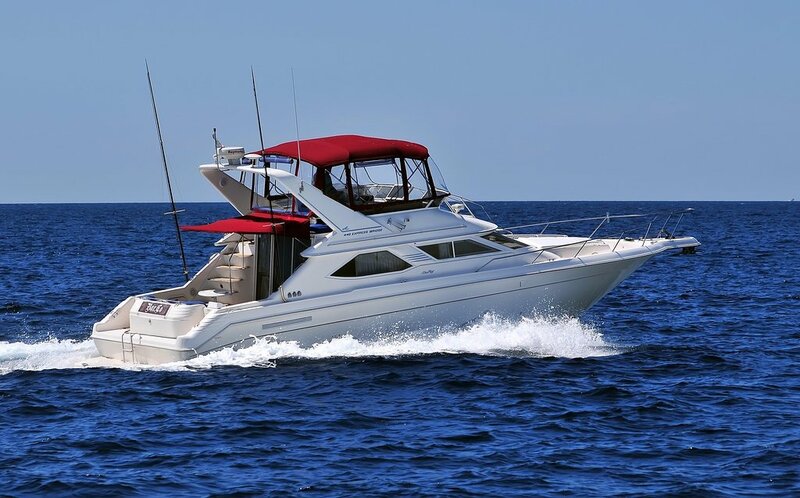 PV Charters Offers Great Fishing Trip! 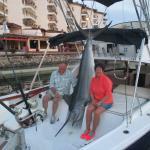 Get quick answers from PV Charters staff and past visitors.